Live music at the Brasserie varies in styles from dynamic duos, to modern trios to a Hot Club style quintet. The music is always melodic, quiet enough for conversation and naturally of a very high standard. Our regular performers include: Dan Reid, Gavin Lazarus, James Lambeth, Andy Kinsman, Jon Green, and Rob Wilson plus guest artists. 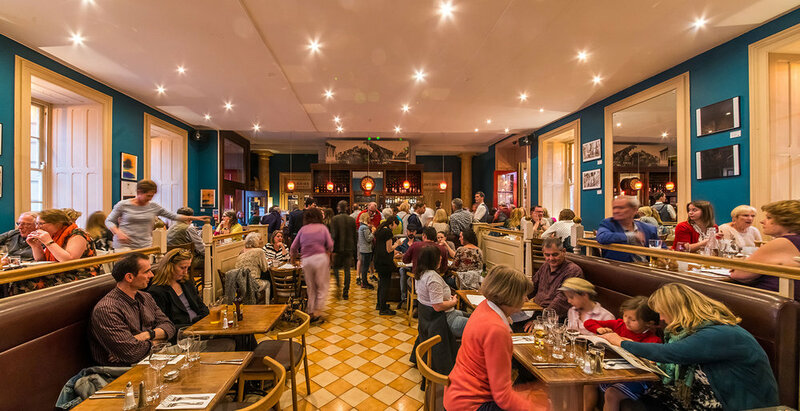 The Brasserie has become one of Bath's hotspots for live music and dining. One of the longest established restaurants in Bath we've welcomed musicians from across the South West and Bath since 1992. We've also hosted touring musicians from as far as Sydney and San Diego. 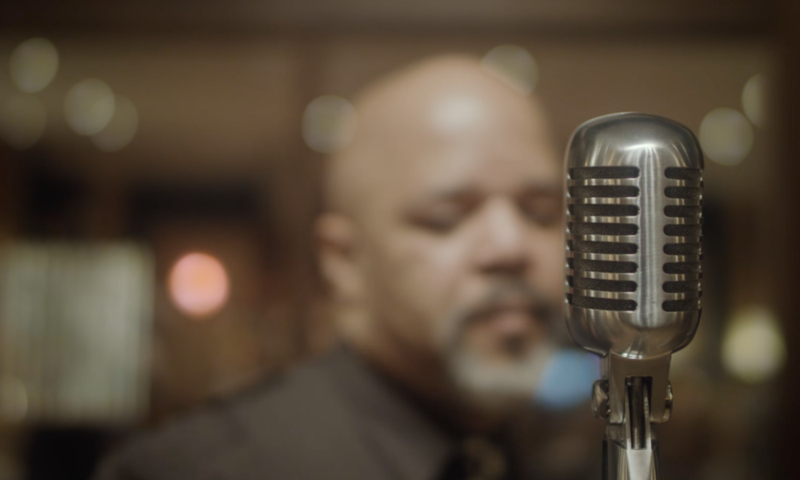 From Morrissey to Sinatra, James Lambeth is a smooth jazz vocalist who plays with his swing band. Lambeth has been playing the Brasserie for many years here in Bath. 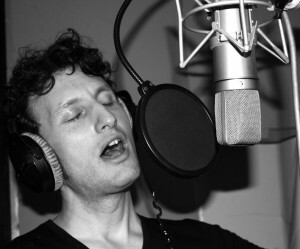 Gavin Lazarus is a dynamic professional singer specialising in jazz and swing. Inspired by Frank Sinatra and Peggy Lee. Gavin has been playing the Green Park Brasserie for over 5 years. Dan Reid is an outstanding trumpeter, lyrical with a big Chet Baker influence and a beautiful, controlled, quiet tone. 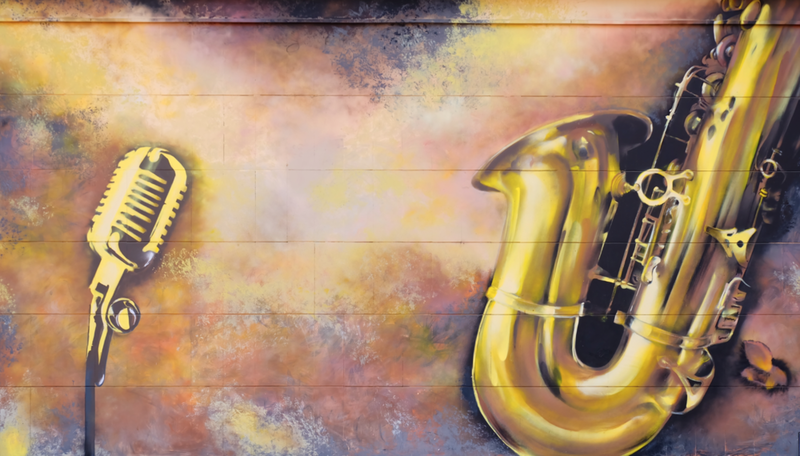 Kinsman is one of Bath's finest Saxophonists. Touring regularly with Kasabian during the summer months, he’s also played the London Coliseum, the Barbican and V-Festival. Guitar and Sax led band, bringing the house down with great jazz funk on our live music evenings in Bath. Our sister business, Bath Pizza Co (directly behind the Brasserie) host alfresco live music sessions throughout the spring and summer months.